Trauma: If earrings are pulled through the piercing hole. Heavy Earrings: These can lengthen the hole over time and eventually pull all the way through. Clip-On Earrings: If they're overly tight, they can restrict blood flow and cause necrosis, which could split the earlobe. 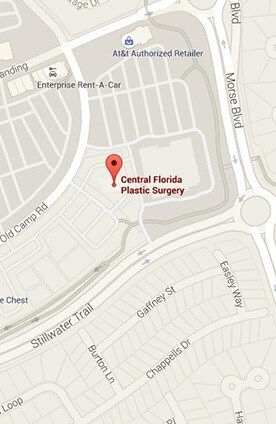 Your surgeon will clean the area with an antiseptic. Then you'll receive a local anesthetic to numb the area. Next, the lobe is stitched back together. Finally, depending on the type of suture used, you'll either have to back in a few weeks to have the stitches removed - or they'll fall out on their own.